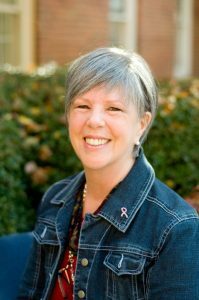 I have been a part of the Atlanta Counseling Center since 1982, initially working as an administrator and then joining the therapy staff after receiving a Master of Social Work degree in 1989. My life experience and professional training enable me to assist clients in defining the areas of their lives requiring attention, to make changes, and sometimes to practice appreciation and acceptance. I have treated trauma survivors, grief and loss, depression, anxiety, couple and other relationship issues and life transition challenges such as retirement, loss of spouse, and loss of faith. I am a wife and the mother of adult children with all the attendant blessings and challenges those roles have brought.